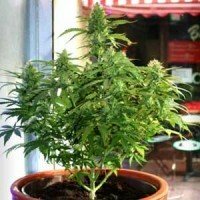 Paradise Seeds forms a selected group of seedbanks that have won multiple cannabis cups. 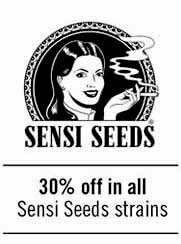 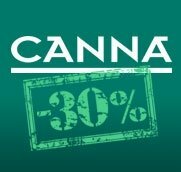 Strains with a trusted value like Sensi Star, Nebula, Delahaze, Opium, Sweet Purple, or Acid. 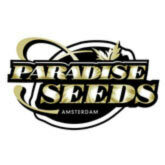 Paradise Seeds sells original seedpacks of 3, 5 and 10 feminized seeds.